Jeff Krajacic delivers operational excellence and business transformation services. 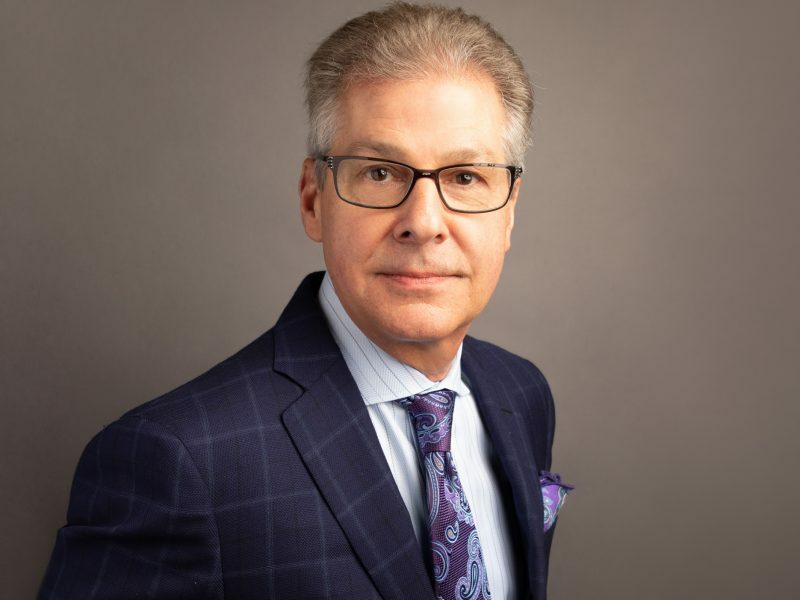 Jeff has held executive positions in private industry, consulting and Private Equity across the world for over 35 years implementing transformational change within Global 2000 businesses. Mr. Krajacic possesses functional domain expertise in business turnarounds, acquisitions, post-merger integration, asset optimization, operational excellence and revenue/profit enhancement.